This panel discussion will examine what corporations are looking for in a relationship from non-profits and how we might all strengthen ties and find areas of collaboration that are mutually beneficial. 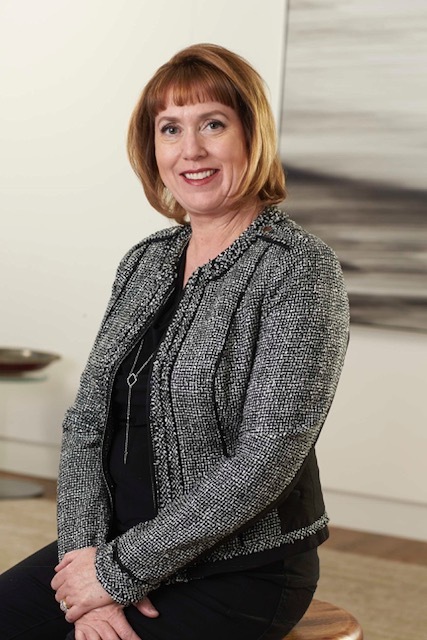 Michelle L. Apodaca began her career at Deckers in May of 2005 as the Executive Assistant to the Chairman, CEO, and President, and Board of Directors. She still currently oversees the executive offices, acting as the primary liaison to the Board of Directors and also directing the company’s corporate giving program. Her passion lies in strategically partnering with non-profit organizations to make positive impacts and improvements in the local community, as well as partnering on the Corporate Responsibility program at Deckers. Before joining Deckers, she created and managed the VIP and Repeat Guest Program at Bacara Resort & Spa from 2000-2005. Ms. Apodaca served on the Advisory Board of the Business Giving Roundtable from 2011-2017. 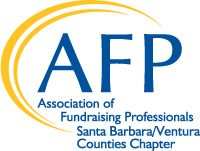 She currently sits as a Member of the Board and on the Executive Committee as Secretary for the Chamber of Commerce of the Santa Barbara Region. She was awarded Top Women in Business by PacificCoast Business Times in 2013 and was honored as a Woman of Inspiration by Girls, Inc. in 2015. In addition, she was recognized by the Chamber of the Santa Barbara Region as Businesswoman of the Year in 2015 and was honored with the Community Leadership award in 2017. 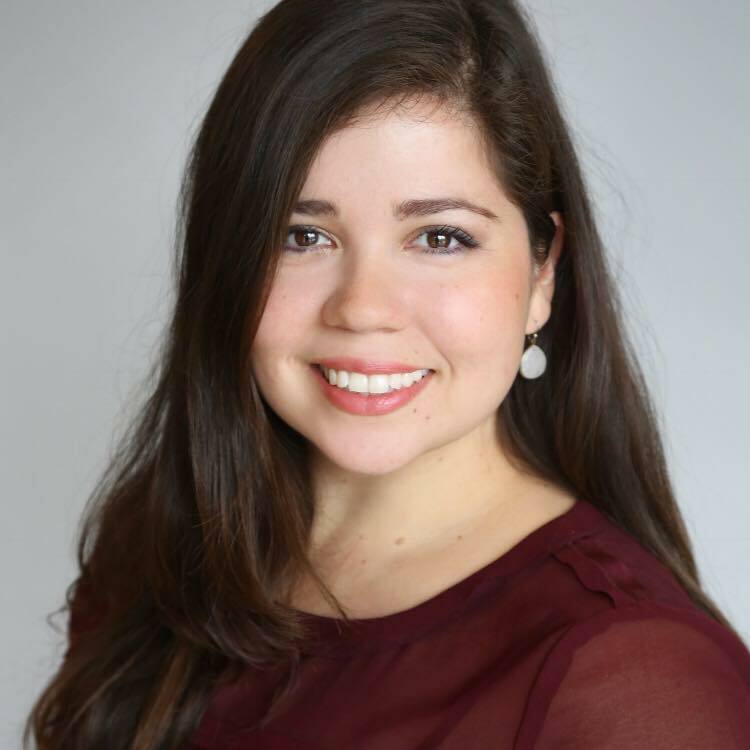 Ms. Apodaca received her Bachelors of Science in Linguistics from University of California at Santa Barbara. She currently resides in Santa Barbara, California, with her husband and son. Janet Garufis was born in Los Angeles and graduated from Marymount High School. She attended UCLA and holds B.A. and M.A. degrees from California State University Northridge and is a graduate of Pacific Coast Banking School at the University of Washington. She moved to Santa Barbara in 2002 to attend the Gevirtz Graduate School of Education, UC Santa Barbara to earn a Ph.D in Composition and Rhetoric. Her educational pursuits were put on hold when she joined Montecito Bank & Trust in 2004 and became the bank’s President and Chief Executive Officer in September, 2006 and Chairman of the Board in April, 2017. Garufis actively contributes her time and talent to industry associations as well as local non-profits. 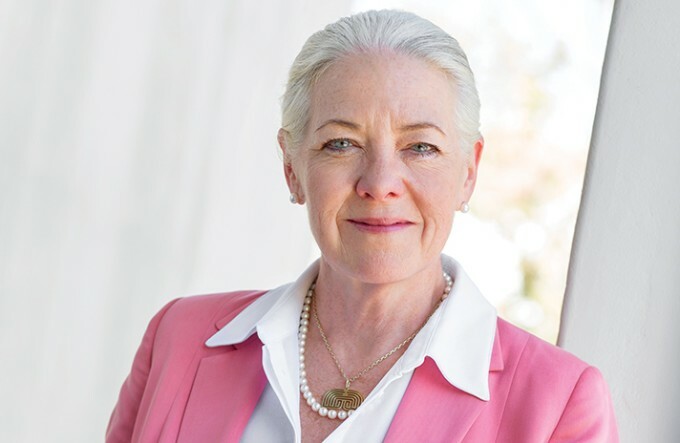 Garufis serves as the Chair of Sansum Clinic® Board of Trustees and is a director and a Past President of the Scholarship Foundation of Santa Barbara Board. She serves on the Board of Trustees for the Music Academy of the West and she recently joined the Board of Directors of the Goleta Chamber of Commerce. She serves on the Advisory Board of Casa Pacifica and the Leadership Council for CASA. She also co-chaired the Santa Barbara Children’s Library Campaign and the CALM development campaign. Ms. Garufis continues to enjoy new challenges as an endurance athlete, completing her first sprint Triathlon in 2011 and her first Marathon in December 2012. She celebrated a milestone birthday by running the 2014 Paris Marathon and recently completed a 10 day hiking trip in the Dolomites as a fundraiser for CADA. She enjoys spending as much time as possible enjoying the Santa Barbara outdoors. And, she visits her granddaughters as often as she can. She enjoys gourmet cooking and baking for friends and family, tending to her organic vegetable garden, and playing with her two rescued terriers, Giacomo (Jack) and Isabella (Bella). As the Public Affairs Specialist at Cox Communications, Carla Leal collaborates with local nonprofits, businesses and government officials to strengthen Cox’s commitment to the Santa Barbara community and to connect its customers to the things they care about the most. In addition, she manages the Cox Charities program as well as its corporate philanthropic efforts including the annual Cox Salute to Teachers event with the Santa Barbara County Education Office. Previously, Carla served as Vice President of Development at the United Boys & Girls Clubs of Santa Barbara County (UBGC), where she optimized the organization’s fundraising efforts that led to increased revenue from grants and special events, such as the Rally 4 Kids and the Fall Gala. She is an ambassador to The Chamber of Santa Barbara Region and Carpinteria Valley Chamber of Commerce. Mostly recently, Carla graduated from Leadership Santa Barbara and was selected Class Valedictorian for her outstanding contributions to the program and the Isla Vista Youth Project. A Texas native, Carla earned her Bachelor of Arts in Psychology and Communicative Disorders from Saint Mary’s College in Notre Dame, Indiana. She volunteered at UCSB’s Family Ultimate Science Exploration (FUSE) as a translator for Spanish speaking families. In her free time, Carla enjoys hiking, biking, reading fiction and going on long beach walks with her dog Butters. Training - 12:30 to 1:30 p.m.